RCMA activity is made possible by a host of generous funders and charitable donations from folks like you. These invaluable contributions keep our wheels turning and allow us to provide video education to media-marginalized populations across the country, and especially the Mid-West. From archiving tools and equipment, to gasoline and teaching-artist stipends, none of this would be possible without you. Our thanks go out to all you individuals and organizations for this meaningful support! This project is generously funded by Mid-America Arts Alliance, the National Endowment for the Arts, the Windgate Charitable Foundation, Inc., and the state arts agencies of Arkansas, Kansas, Missouri, Nebraska, Oklahoma, and Texas. This project is supported in part by the Gallucci Creative Fund and the Community Foundation of Greater Greensboro. Together, they move the creative ideas of individuals and organizations forward. Rocket Grants project award, a program of the Charlotte Street Foundation and the University of Kansas Spencer Museum of Art. Funding is provided by the Andy Warhol Foundation for the Visual Arts. 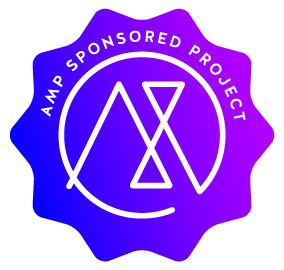 Want to support the project and get a little something in return? 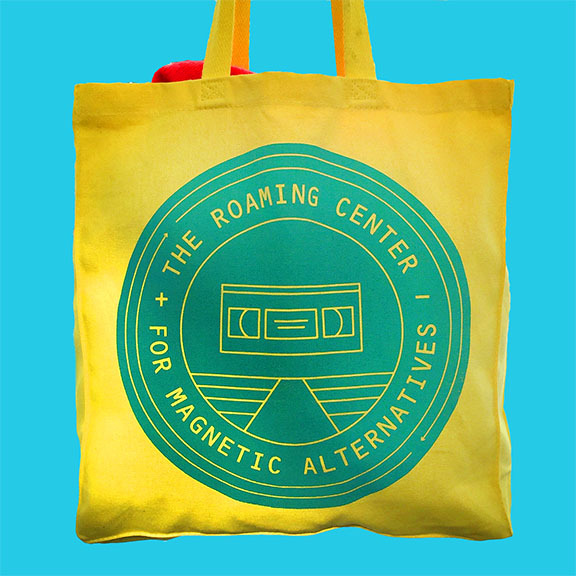 You can purchase official RCMA merchandise through the Allied Media Projects online store. All proceeds go towards RCMA programming.